Thirty-one people died and 12 others were seriously injured in a passenger jet crash on Monday morning in Russia's Tyumen Region, Siberia. 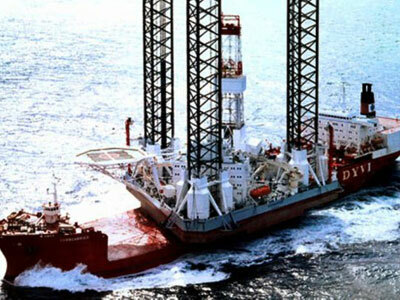 Investigators working at the scene say technical failure could be the main cause of the tragedy. There were reportedly 39 passengers and four crew members on the plane. All those on board carried Russian passports, investigators told Interfax news agency. Most of them were residents of Tyumen. 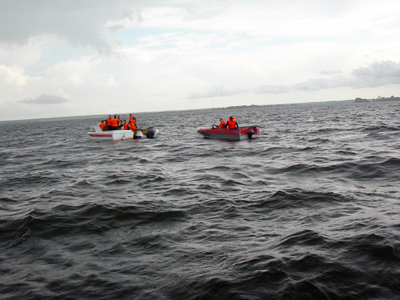 The 12 survivors evacuated from the crash site are 10 men and two women, aged 24-51. Nine of them have been successfully operated on and are now in a serious but stable condition, according to doctors. Two of the passengers are currently undergoing surgery; one remains in a critical state. Moscow hospitals are getting ready to receive three survivors for further treatment. Investigators have compiled a full passenger list, but some bodies will have to undergo DNA identification. The French-Italian-built ATR-72 heading to Surgut crashed 30 kilometers from its departure point of Tyumen shortly after takeoff. Contact with the plane was lost shortly after the flight got underway. The aircraft is said to have burst into flames and broken into three pieces upon impact. 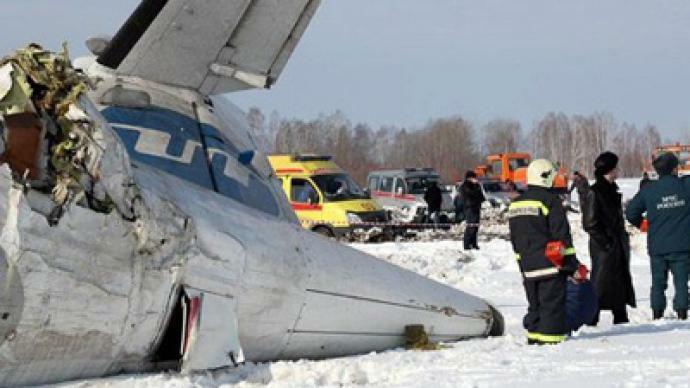 Russian airline UTair has said that the plane went down as the pilots tried to carry out an emergency landing. A technical failure is coming to the fore as the investigation continues with icing of the wings seen as a major reason behind the crash. Other possible causes on the table include pilot error and a possible mistake on the part of ground control. Some 200 rescuers and 43 specialized vehicles have finished their work at the scene. A plane from Moscow carrying psychologists and rescuers left for Tyumen shortly after the event. The Emergencies Ministry has opened a hotline for the relatives of those onboard (8-800-775-17-17) to provide information and psychological assistance. Russia’s President Dmitry Medvedev and Prime Minister Vladimir Putin have tasked the government and local authorities with ensuring quick help for the victims and their relatives. Families of the victims are to be paid damages by their regions: relatives of the deceased will be entitled to 1.5 million rubles each (some $50,000), while the injured will receive one million rubles each (around $30,000). UTair is to pay up to 2 million rubles (over $60,000) to the victims in compensation. The Tyumen Region has announced April 4-6 will be days of mourning for the victims of the crash. The boarding list of the ATR-72 actually included not 39, but 40 passengers. But one of them never got on the plane. Businessman Dmitry Grigoryev took the fortunate decision to postpone his trip to Surgut just several hours before takeoff. He was too tired after arriving home at three in the morning, having driven all the way from a kiting competition. “The weather and the road were both terrible. I thought I’d take another flight to Surgut, the one on Tuesday. I was so tired I didn’t even call the airport to cancel my ticket,” Grigoryev told the Russian tabloid LifeNews. Several hours later, Dmitry was shocked to receive a call from his boss’s wife who was asking if he was alive. Learning about the tragedy, he wasted no time in calling his mother. Dmitry has canceled all his trips for the nearest future. “I feel bad. I don’t know whether I’ll be able to fly to Surgut at all,” he sighs. ­The ATR-72 is a twin-engine turboprop medium-haul passenger airliner. The plane is designed for the medium-distance transport of up to 74 passengers, and is flown by two pilots. The model that went down in the crash was built in 1992 and purchased by Transasia Airlines in 1993. From 1999 to 2003, the passenger craft flew under the banner of Finnair before changing hands to Russian company Aero Airlines in 2003. UTair acquired the craft in 2008, adding it to its fleet of 31 planes manufactured by the Franco-Italian company ATR. Aircraft of this make have been involved in several accidents over the past few years. The most notable was a 1994 crash in the US state of Indiana that killed 68 people. 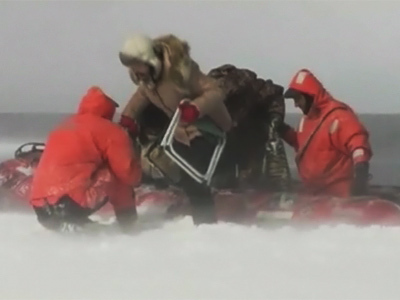 Investigations showed that ice-rain had caused the wings of the craft to freeze, leading to the crash. Following the incident the US Federal Aviation Administration banned use of the craft. The Ural Transport Prosecutor's Office has launched an investigation into the airline UTair to check its safety record. In 1989, Finnair was the first international airline to put the plane into use. 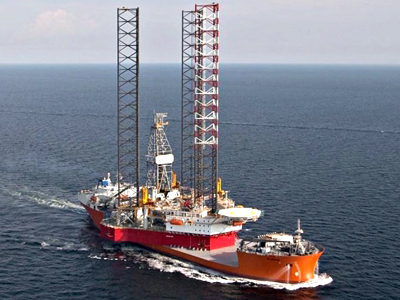 Since then over 408 models of the craft have been delivered worldwide. UTair is the only Russian airline to make use of the craft. Following the incident, UTair has seen a sharp fall in share value of 8 per cent on the Russian market. ­Last year, nine Russian planes went down, raising eyebrows over lax safety measures and old Soviet planes being used by airlines. 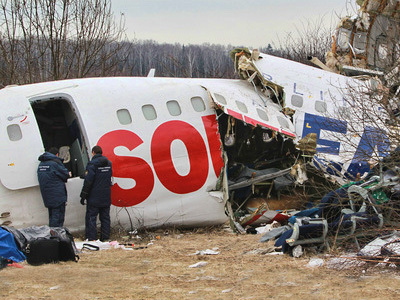 In October 2011, a Yak-42 passenger plane carrying a Russian ice-hockey team crashed shortly after takeoff. Investigations following the incident revealed that the brakes had been erroneously applied before takeoff and the pilots had not received the correct training for the aircraft. In addition, one of the pilots was found to have traces of a medical substance banned during flight operation in his bloodstream. The drug in question, Phenobarbital, slows down the nervous system and reflexes. Last June, another passenger plane crashed in the northern city of Petrozavodsk, killing 44 people and leaving eight survivors. Investigations showed that the plane’s fog lights malfunctioned, causing the craft to fall a mile short of the runway.